Pasta is such a versatile meal for children these days. (Although not every day we hope)! 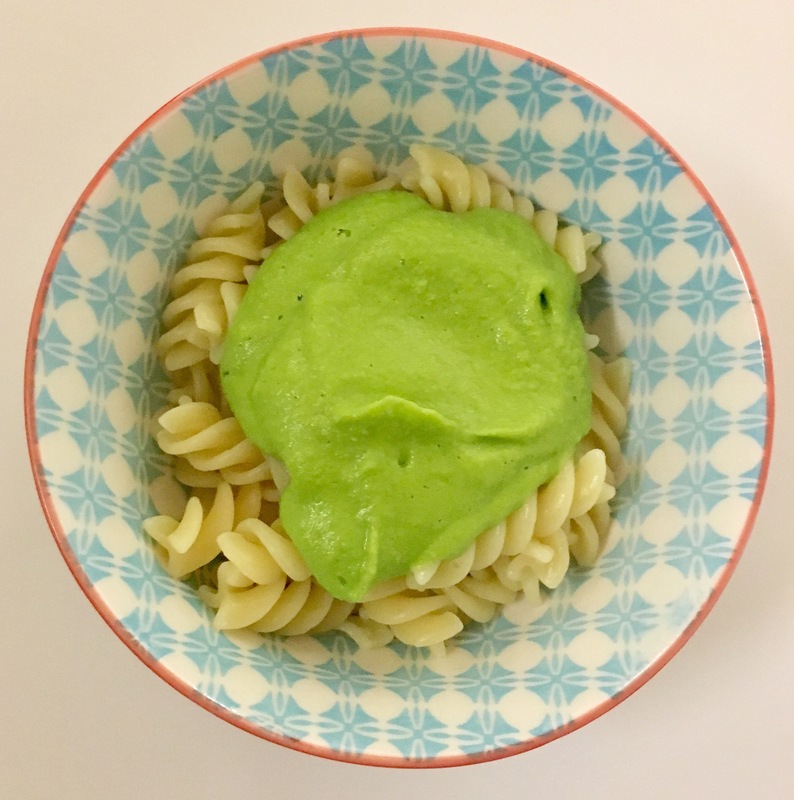 We’ve put together some of our favourite pasta sauce recipes for a quick, easy and nutritious dinner as we know time is not always on your side. Perfect for the busy days during the Festive Season. Chop the butternut squash into cubes, place into a roasting pan with a drizzle of olive oil and a sprinkle of thyme. roast in the oven for 15-20 mins. Chop onion, pepper, carrot, and courgette. Sautée in a pan for approx 10 mins. Chop mushrooms and add them to the pan. Next add the tinned tomatoes stock cube with a small amount of boiling water. Season to taste. Adding tomato purée to thicken. Once cooked through add the roasted butternut squash. Blitz if needs be. There will most probably be spare sauce which is perfect for freezing for next time. (Depending of course on how many children you are feeding / how hungry they are)! We tend to serve this sauce with meatballs and spaghetti. It’s always a winner. Preheat the oven to 180C. Place the tomatoes, garlic and basil in a roasting dish and drizzle over some olive oil and some cracked black pepper and place in the oven for 10-15minutes. Add the roasted tomatoes and the peppers to a blender and blitz until smooth. Finally pass it through a mesh sieve. Serve over your favourite pasta with some fresh basil and grated parmesan. Cook the peas and garlic in boiling water for 3 minutes. Then strain them and add to a blender. Add the creme fraiche and blend till smooth. What’s your favourite pasta sauce to give your children?